Victoria Sophia (Prince), a premier class ship with a five-star rating from China's National Tourism Administration — an honor bestowed only on cruise ships with the highest quality accommodations, amenities and services. 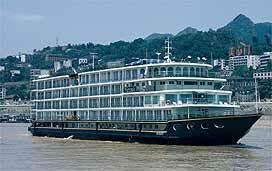 The river cruiser also offers private balconies, satellite TV with HBO and BBC broadcasts in every stateroom. 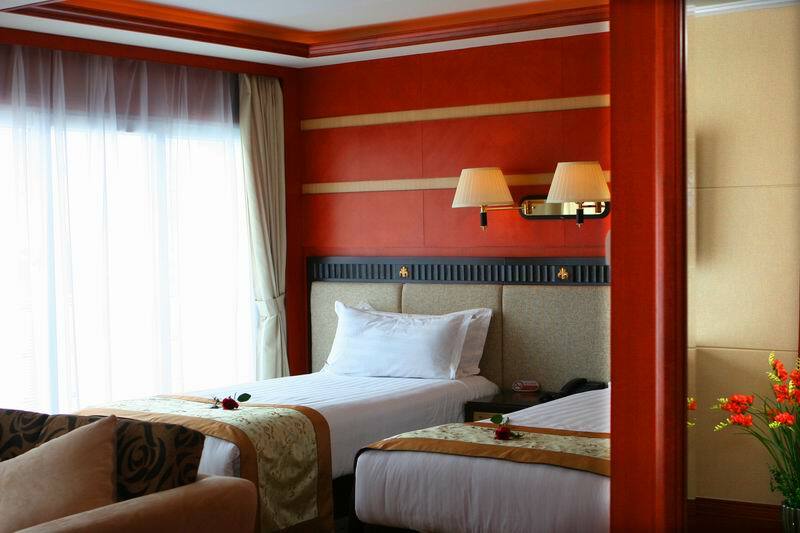 The cruiser also features a number of inviting public areas designed with comfort and style throughout the ship. Onboard Victoria Sophia (Prince), passengers can enjoy the Dynasty Dining Room, beauty salon, fitness room, mini spa, library, gift shop and the elegant Yangtze Lounge for intriguing cultural presentations, traditional fashion shows and sounds of Chinese music.